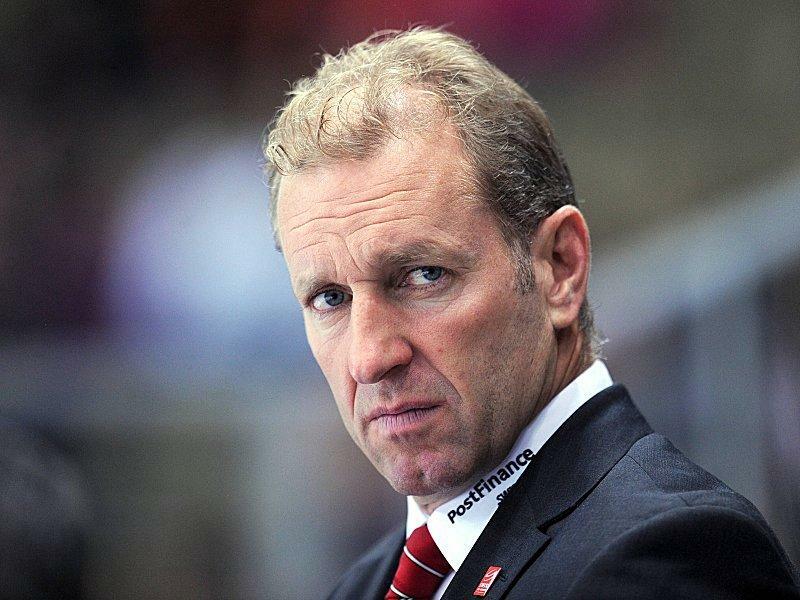 As reported by Canada’s TSN, Edmonton Oilers head coach Ralph Krueger was told that he was getting fired during a Skype call with team general manager Craig MacTavish. 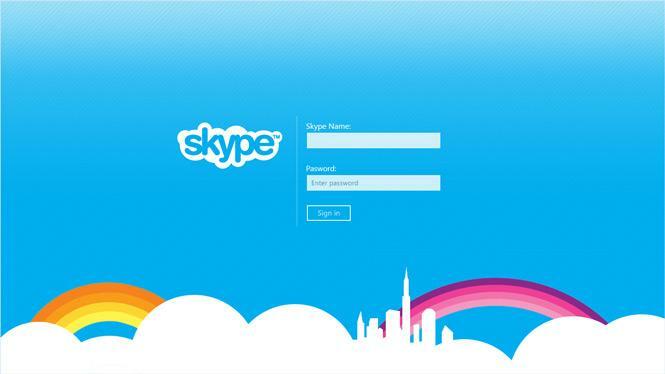 This is the first reported time that a head coach of any professional sports team has been let go using the Skype’s video chatting tool. During Krueger’s first and only year as the head coach of the Oilers, the team finished 12th in the Western Conference and weren’t able to participate in the play-offs. However, the season was shortened due to a labor dispute, shrinking from 82 games down to 48 games. According to Krueger’s travel plans, he was set to return to Edmonton on June 21, 2013, but general management didn’t feel like they could wait that long to hire a new head coach. Earlier today, MacTavish named Dallas Eakins as the new head coach of the Edmonton Oilers. Admitting the Skype call wasn’t the best method of communication for this type of news, MacTavish said “I don’t think this was in any way fair to Ralph. This wasn’t about being fair to Ralph.” At this time, Krueger plans to take some time off. However, he is fielding a variety of offers from hockey teams in Europe.